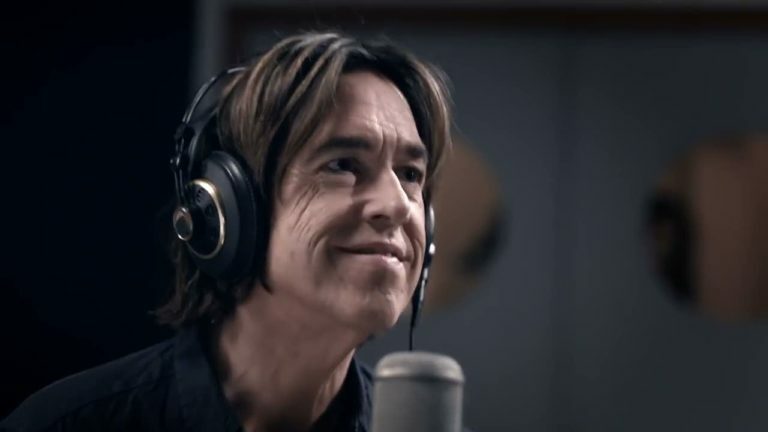 Per Gessle sometimes comments on his demos and songs on social media sites, so we decided to gather those comments here before they get lost in the digital universe. Here you have the collection of Per’s thoughts and info shared about his demos, covers, songs, remixes and other strange musical stuff. Songs are in alphabetical order and by clicking on the title, you can watch / listen to which version he is talking about. The list is updated continuously. Shelter from the Storm: ”I wrote this in Swedish in 1982 for my first solo album but I never recorded it properly. It was originally called “Segla på ett moln” which translates “Sailing on a Cloud.” I gave it to Anne-Lie Rydé instead. She’s a very talented singer from Gothenburg (also signed to EMI at the time) and she nailed it and had a big hit with it. She still performs it and it has become a somewhat famous song in Sweden over the years. Anyway, Diana Ross got interested in recording “Shelter from the Storm” in 1984, it was on hold for her for six months, but it never happened.